We are locals and treat each customer to our acquired expertise and knowledge that is unsurpassed by any other car rental in Iceland. We have a grand selection of high quality vehicles for your next trip to Iceland.  Depending on your type of trip whether you're here on business or for pleasure—we've got you covered! We pride ourselves in giving excellent customer service while providing new and reliable cars. Customers keep coming back due to our excellent knowledge of the local area. 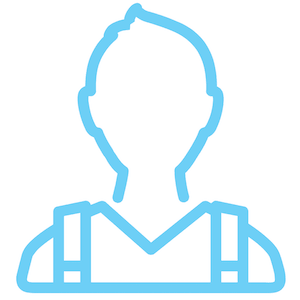 Got any questions or need an answer about something that's not even related to the car hire? 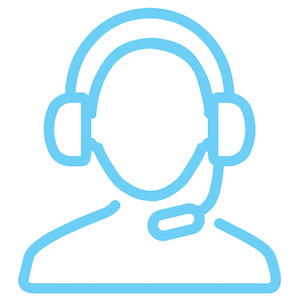 We are are available 24/7 to answer any questions about your trip! Maybe an Icelandic horseback riding tour or best time to visit Iceland? Car Rental Iceland with Reykjavík Auto. Do you want to know what's the best vehicle during winter? No worries we have you covered. Check in here for answers to top questions. Remember, we love traveling through beautiful, wild and wonderful Iceland! Iceland Car Rental - Car Hire Iceland. 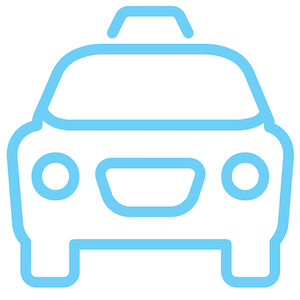 Pick up your rental car in Reykjavik or at Keflavik Airport. While many travelers love to chase the sun and the hustle and bustle of major cities, there are others looking for a more relaxed vacation in a cooler climate. 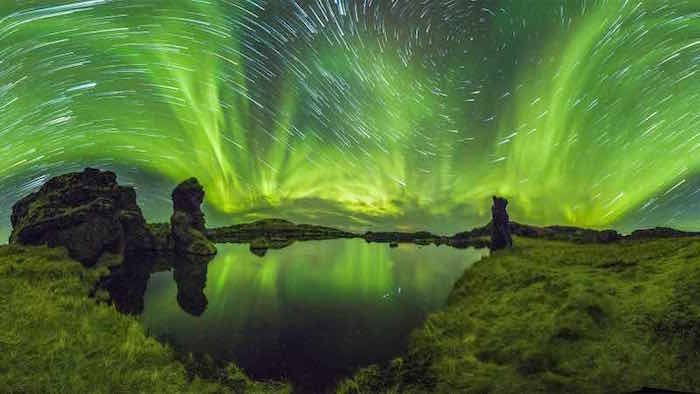 Iceland may be the most sparsely populated country in Europe, but it is also a place that is drawing a lot of attention from tourists looking for a new place to explore. Some of the most spectacular natural wonders in the world can be found there, and the small population means that it never feels overcrowded. 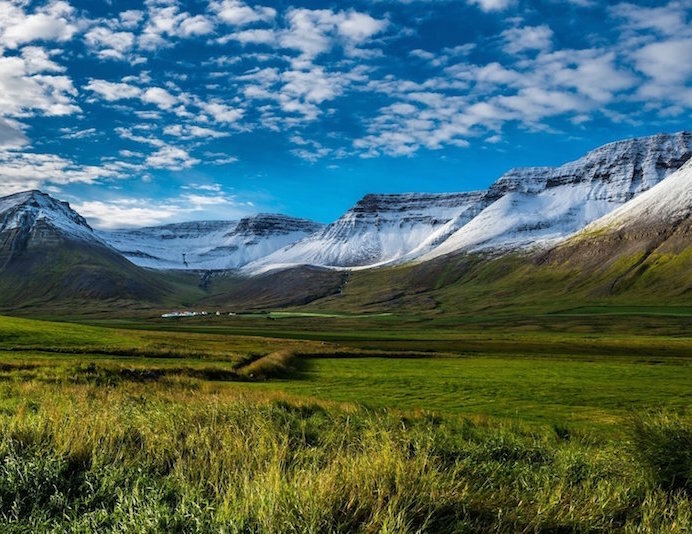 Getting around can be tough due to the lack of public transport to the remote areas, which is why a car hire in Iceland is such a good idea. It’s not that difficult to rent a car in Iceland, but there are some things that you need to know if you plan on doing so. The person renting the car needs to be at least 21 years old, and should have a minimum of 1 year of driving experience. You will need to show a valid driver’s license that is in English, as well as a credit card to pay for the rental. Most of the cars are manual transmission, but you can get an automatic if you make your reservation in advance. 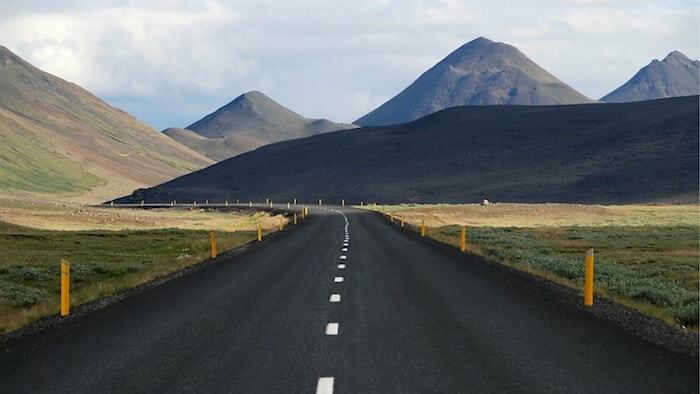 The great thing about renting a car in Iceland is that you will often feel as though you have the road to yourself. Even in the major cities, there aren’t any issues with traffic jams, making life on the road very comfortable indeed. You should be aware that you drive on the right side of the road in Iceland, so just keep that in mind if you come from a country where traffic is on the left. To make things easy for drivers, there is a single, two-lane ring road that runs around Iceland, and which essentially takes you anywhere you want to go. You will of course have to take off-roads to visit attractions, but these are clearly marked and easy to navigate. If you are not sure about driving in snowy and icy conditions, you may want to consider visiting in the summer months when things are a little clearer. 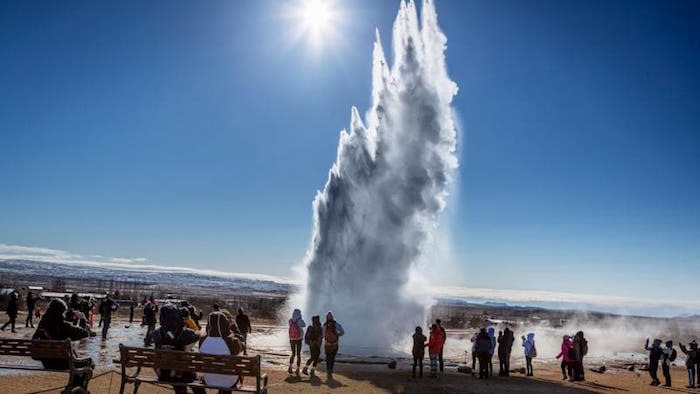 Some of the roads that lead to major attractions are nothing more than basic gravel roads, which makes a 4WD vehicle a good option for your car hire in Iceland. While you may get the urge to do a little bit of off-roading in such a vehicle, you are advised not to. 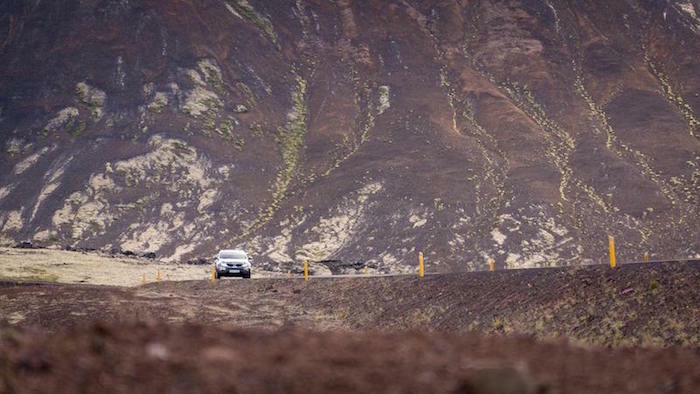 Going off-road in Iceland is illegal, and your joy ride will end with a hefty fine if you are caught. When driving your Iceland rental car in the city, you will be asked to obey the 50 km/h speed limit (Reykjavik included). On the ring road, that limit goes up to 90 km/h, whilst the gravel roads have speed limits of 80 km/h. if you are planning on doing a lot of driving on the gravel trails, it may be a good idea to invest in liability insurance when you hire a car in Iceland. It will add a chunk of change to your total bill, but It’s an investment worth making. We love to discover Iceland. Our employees share their photos, new found events and write about their time at festivals, museums and nature trips they have taken. Come in and take a look! Golden Circle is a perfect way to explore South Iceland: a beautiful national park, a waterfall, a geothermal valley and much more! Read here about this famous route. Renting a car for your Ring Road trip is definitely essential. If you start your traveling adventure from Reykjavik, you will be able to enjoy the Golden Circle. If you travel across North Iceland, you should certainly visit Myvatn Lake. In this post we will tell you about this magnificent sight and why it is worth visiting. It's a wonderful experience to travel in Iceland by car. But it is necessary to bear in mind some common rules to guarantee a pleasant adventure in Iceland.